The Lay Z Spa Vegas Airjet is a true sign of luxury without the sky high price tag! 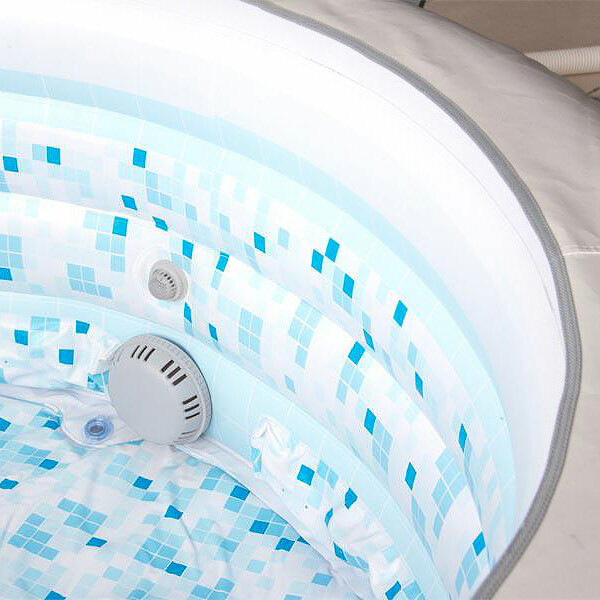 There's no need to fork out thousands on a stationary hot tub when the cosy Lay Z Spa Vegas can be bought at such an affordable price and has the added bonus of being portable. Just choose the ideal place to relax in the special Lay-Z Massage system and soon enough you will forget all your worries! Close your eyes, lean back and enjoy soothing relaxation... let the warm, bubbling waters and 87 all surround AirJets wash away the chaos, loosen your muscles, and ease your mind. No matter how stressful your day has been, you can get away from it all in your own hot tub! Please Note: Please be aware of the filled weight of the Lay Z Spa Vegas. Please ensure your chosen location can support the filled weight - approx. 1100Kg (2426lb). What happens if there is a fault with my Lay Z Spa? If you assemble your Lay Z Spa and find a fault, or the Lay Z Spa develops a fault within the warranty period, please contact us. We will work with Bestway, the manufacturers, to arrange for the faulty part to be replaced. Please note that Bestway hold the warranty for this product, and will arrange repair or replacement. Please Note: The Lay Z Spa is intended for domestic home use only. 3rd party hiring and commercial use is not covered by the warranty. Please Note: Promotional codes cannot be used against his product. The Lay Z Spa Vegas is dispatched in 2 boxes. If you assemble your Lay Z Spa and find a fault, or the Lay Z Spa develops a fault within the warranty period, please contact us. We will work with Bestway, the manufacturers, to arrange for the faulty part to be replaced. Unfortunately, we are unable to issue a full refund of the whole product but we will replace parts whenever necessary. "Great service from Inflatable hot tubs. Good value, excellent ptoduct, arrived next day. Great service from courier DPD as usual." 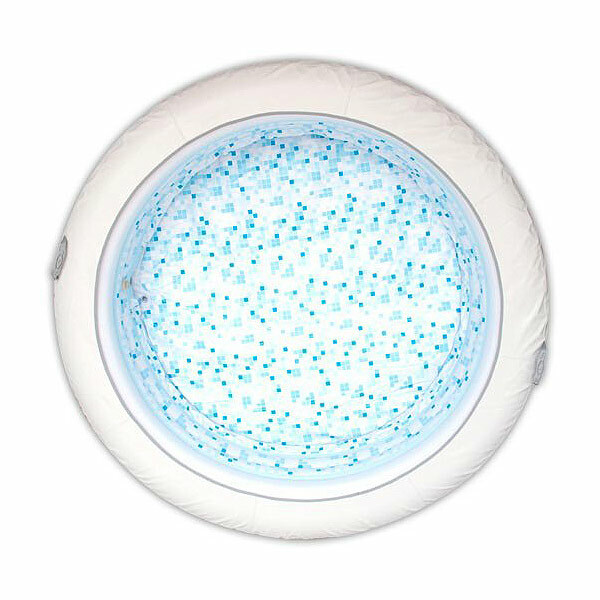 "This is a fantastic portable hot tub which has exceeded my expectations. I was expecting a cheap and cheerful product but upon opening the boxes the quality really surprised me. Simple to set up and pack away, spares available should you need any, very easy to use with a nice touch control panel. We've had it 3 days now and I've already got my eye on the bigger model! Stop reading the reviews now and just buy one!" "Ordered the spa on Wednesday, had it all set up my Friday in the conservatory. Our kids love it. Just as good as any of the fixed tubs. Plan to use outside in the summer and in a unheated conservatory in the winter. Concerned though that temp could drop in conservatory over the winter. Could any advise if an insulated jacket would protect the pump?" Drinkstuff says: We would not advise using an insulated jacked but would recommend you remove the pump and store it in a warmer room if temperatures do drop. This would prolong the lifetime of your Lay Z Spa pump and ensure no damage is caused. just to say we love the Lay Z Spa Vegas which we purchased 4 weeks ago. I put a photo on face book which I have attached and because of that you have now sold 2 more Vegas spas and a Monaco spa. I feel this warrants shares in the company!!!!!!!!!!!!! Cheers and looking forward to summer and thanks for a great product." 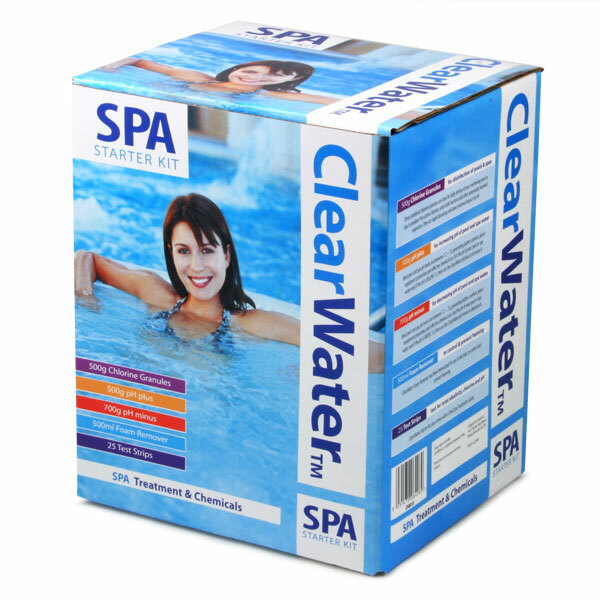 "Great service and product, have been in Lazy Spa every night since we got it. Simple to build and use, so relaxing." "We bought our spa about 3 years ago and took it to our apartment in Spain and we have had so much fun, it has been great. We don't use the heater but it has been great as a plunge pool. Very comfortable and easy on the knees. It has now developed leaks so will buy the oval type for next summer. 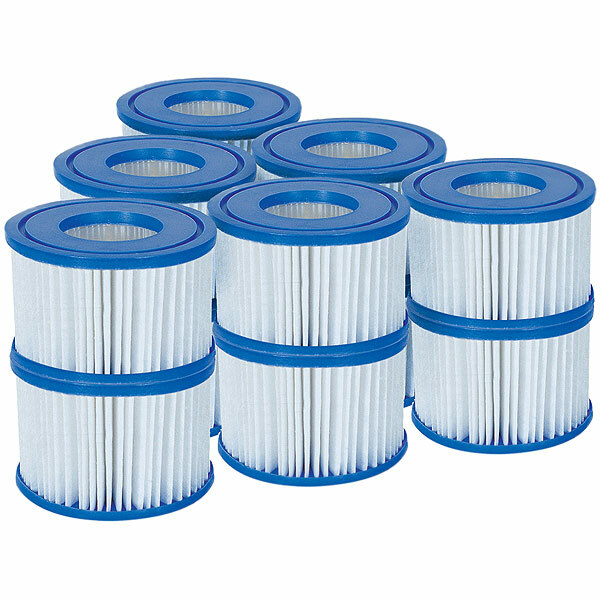 Looked at jacuzzis and his is far better value for money."